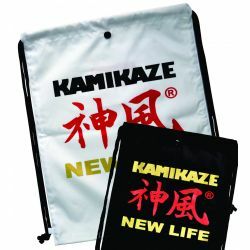 The Kamikaze NEW LIFE Premium Quality product line started having in mind the introduction of Karate as part of the Olympic Games in Tokyo 2020. 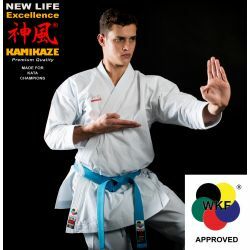 We redesigned several of our top range products, mainly uniforms and belts to establish the highest possible quality products for competitors and traditional karateka. 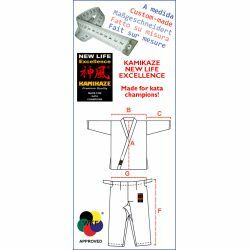 Our NEW LIFE Premium Quality label guarantees the latest developments and knowledge of how to make the best possible karate clothing. 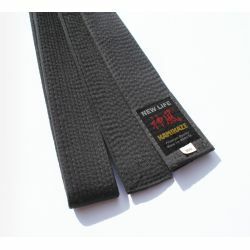 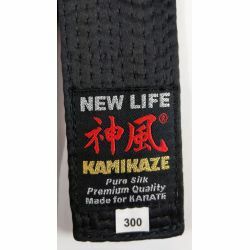 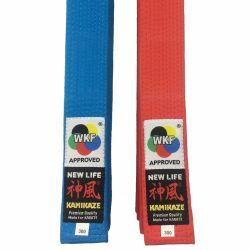 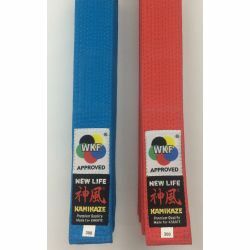 Kamikaze karategi, model NEW LIFE SHIHAN Premium Quality *Order now at introductory price for a short period only! 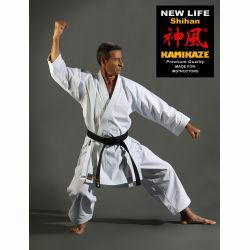 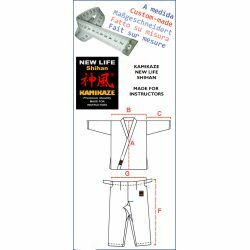 * The new Kamikaze NEW LIFE SHIHAN Premium Quality Gi has been carefully designed down to the smallest detail and meets all requirements of today's karate instructors. 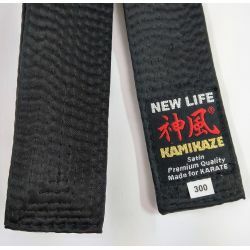 121,45 €	Upon request: Takes 80 days approx.